spoiledrottendecor has no other items for sale. 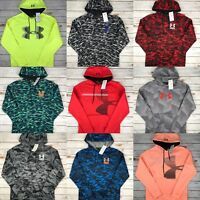 Under Armour Storm Sweater Fleece 1/4 Zip Golf Pullover New - Choose Color! UNDER ARMOUR 1/4 zip golf sweater. size 3xl, men’s (light blue) NWOTs.